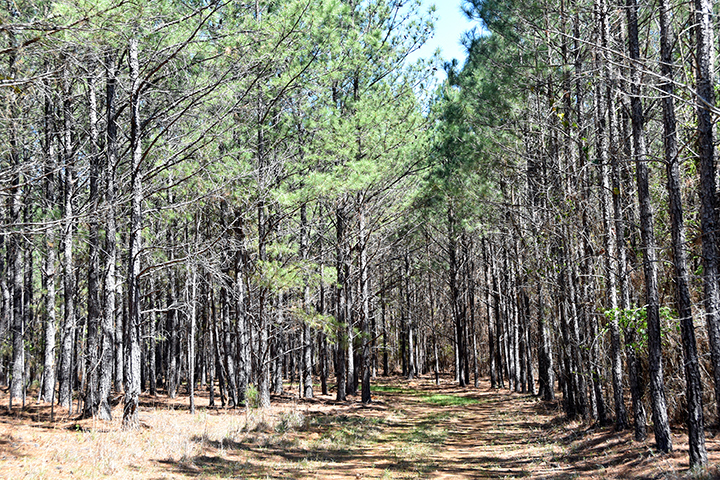 Webster Tree Farm is located between Albany and Columbus, Georgia approximately 2.5 hours south of Atlanta. 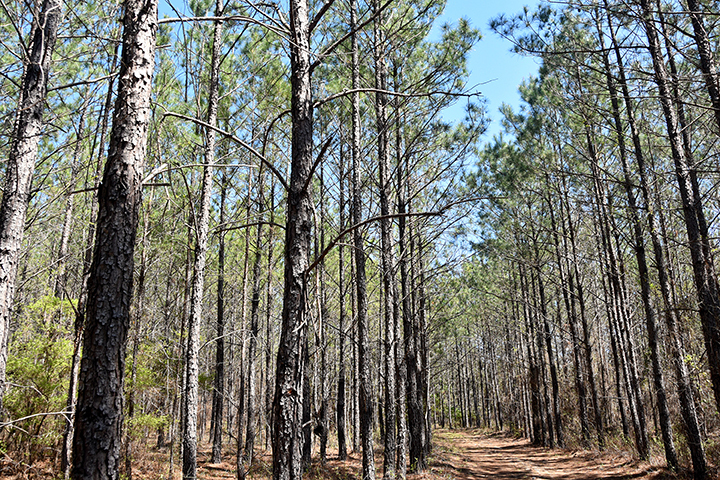 This area is known for having excellent land for timber production, farming, hunting and great fresh-water fishing in lakes and streams. 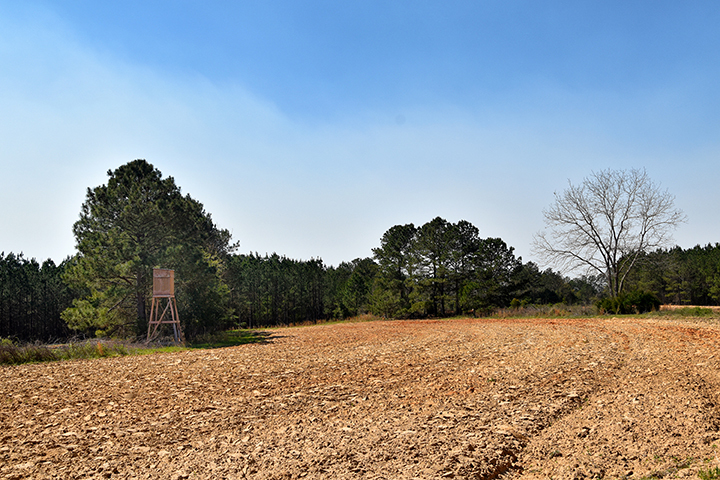 The farm is well shaped almost like a square and has 40 acres of fields and natural woodlands. 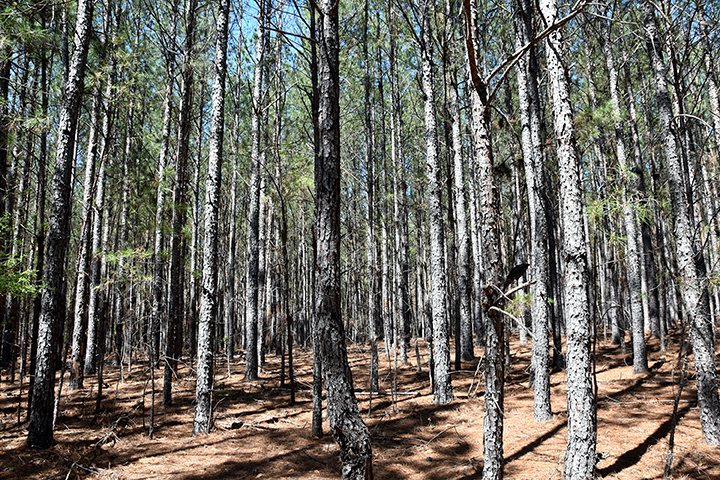 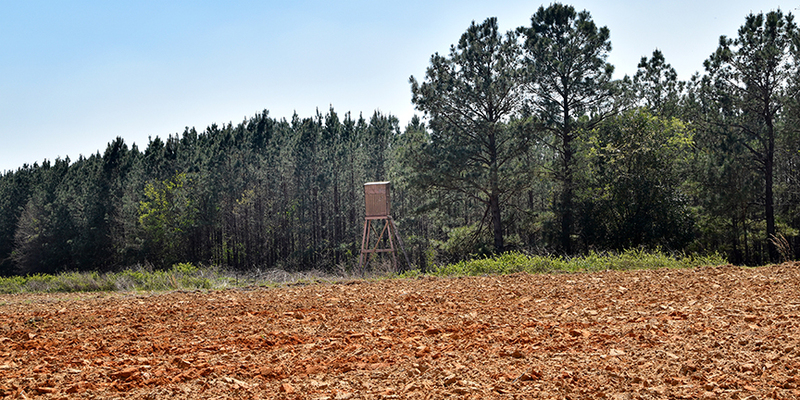 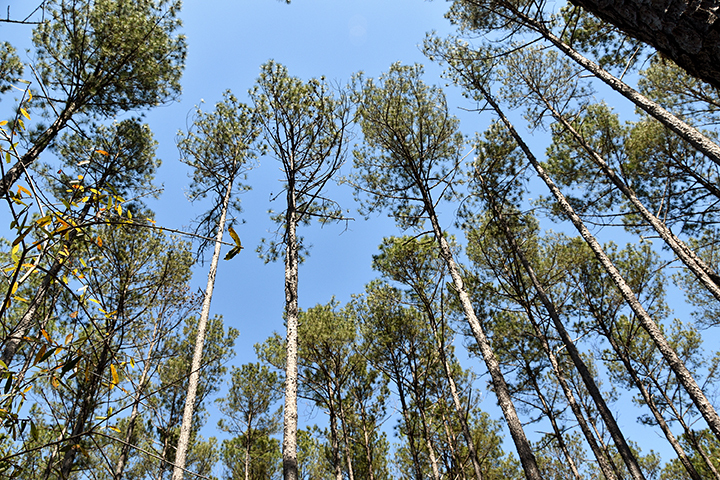 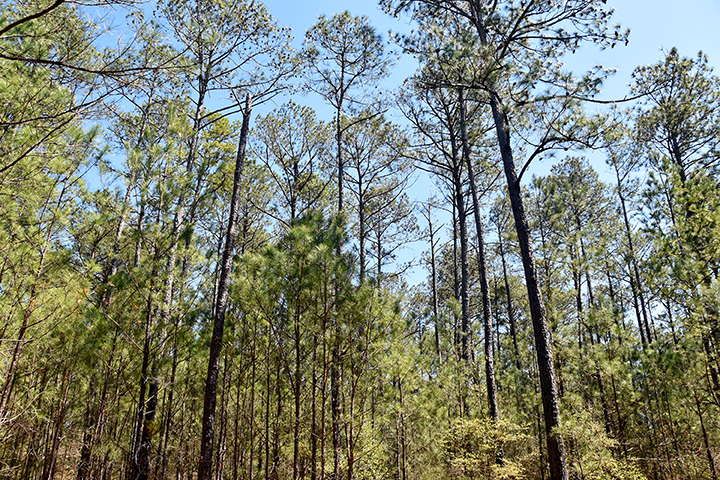 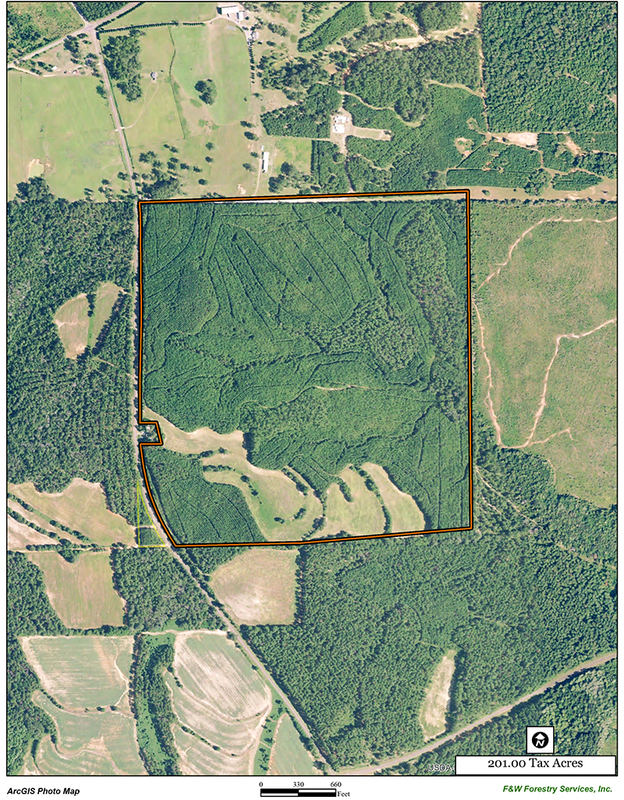 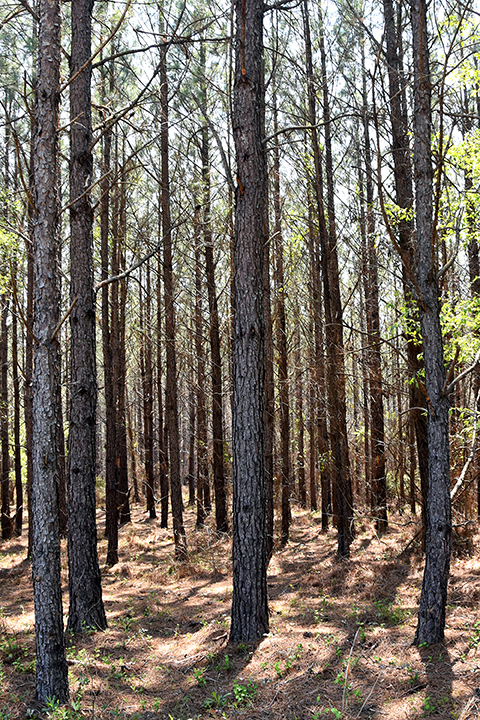 The remaining 160 acres is in commercial grade planted slash and loblolly pine stands of various ages and classifications. 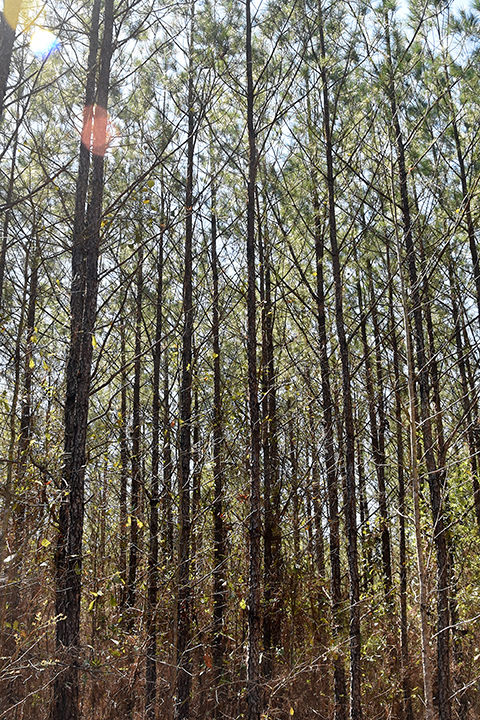 A recent timber cruise indicates the timber value to be approximately $240,000.00 or $1200/acre. 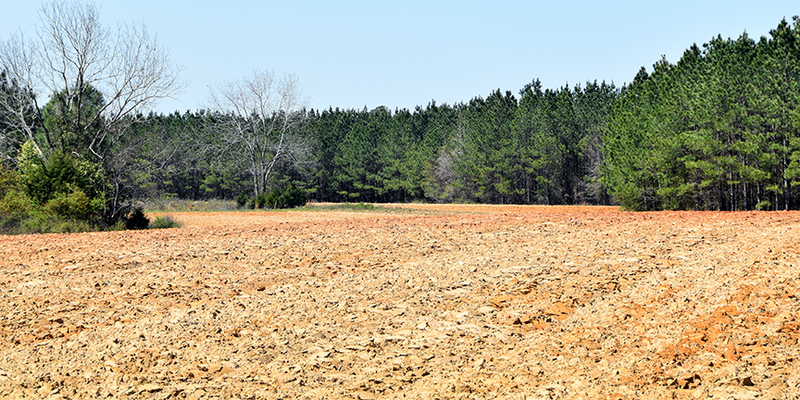 If desired a buyer could begin thinning immediately after closing. 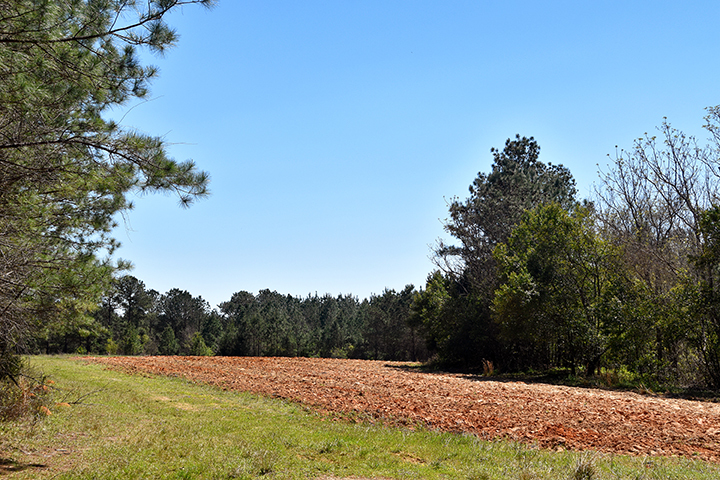 The farm has frontage and points of entry from paved County Road 80 known as Wilson Pond Road. 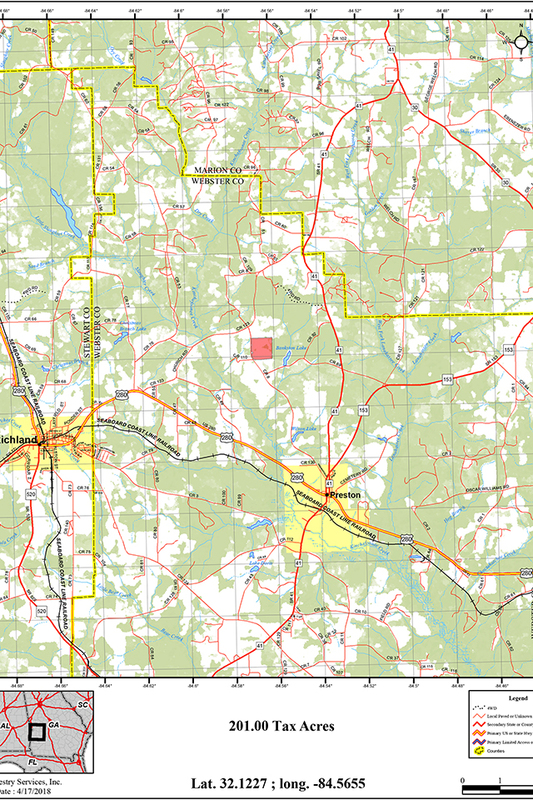 There is a good interior road system throughout. 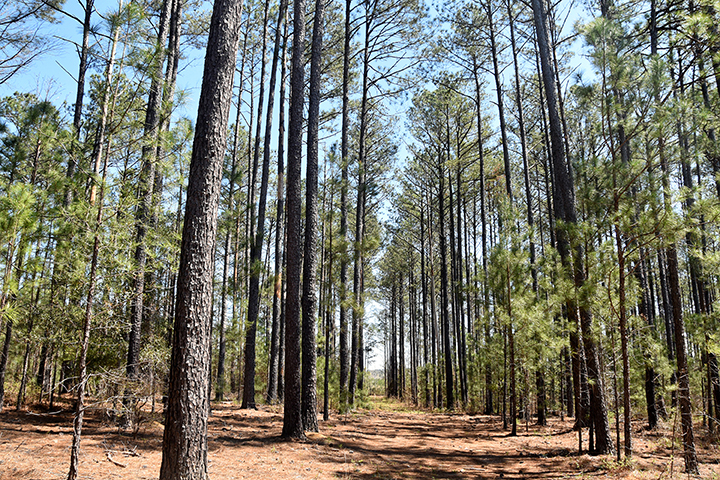 Webster Tree Farm represents an opportunity to acquire a quality recreational place to enjoy now at a price while timber values are historically low.